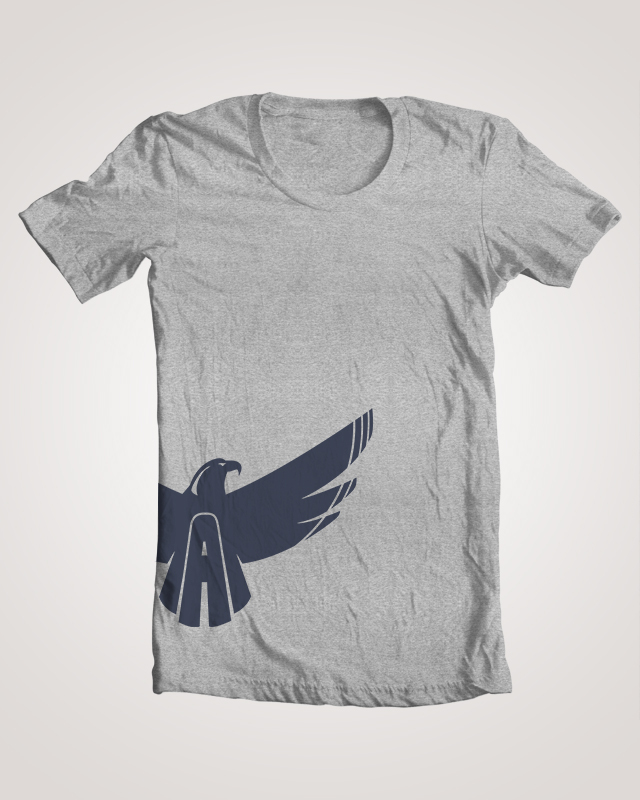 Check out the new, super comfortable tri-blend Ambassador Eagle logo T-shirts by NextLevel. Available in Black on Army Green or Blue on Gray, you can order yours at our Shop now! Visit the store. As a precursor to the much anticipated full-length album release “Cali Love”, The Ambassador is releasing a single entitled “Powerful Love,” which drops July 7, 2015. The track features vocals from GRAMMY nominated artist Pato Banton. The Ambassador is a gifted singer/songwriter, producer and composer that focuses on pairing top notch musicianship and quality songwriting with positive, thought provoking lyrical content in his works. 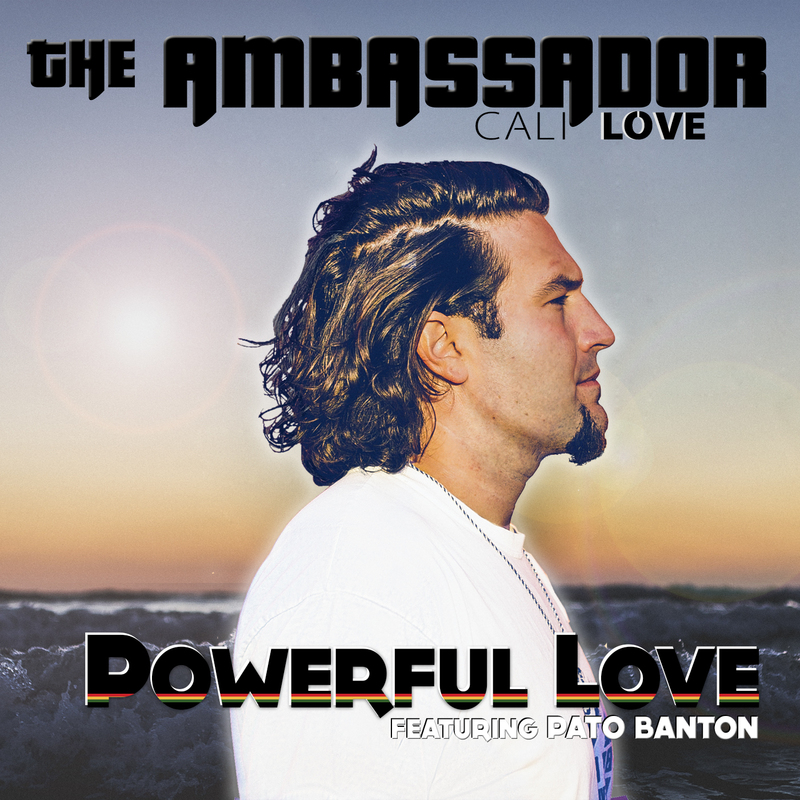 The Ambassador spent much of 2014 in the studio recording Cali Love, a 17 track album that features various guest artists and musicians, including vocals from David Ornelas of Stranger, and the musical talents of Jah Oil of the Wailing Souls and Tim Pacheco of Psydecar just to name a few. He has teamed up once again with Andrew Mencher of Wisdom and Sound, who engineered, mixed and played the role of co-producer on the record. 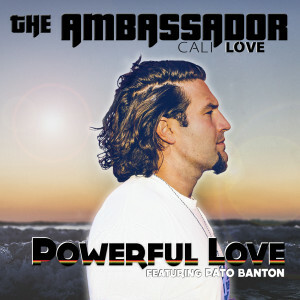 With the album in its final mixing stages, The Ambassador has decided to release Powerful Love as a single. The full length album will be available for purchase later this year, and will feature a remix of Powerful Love. 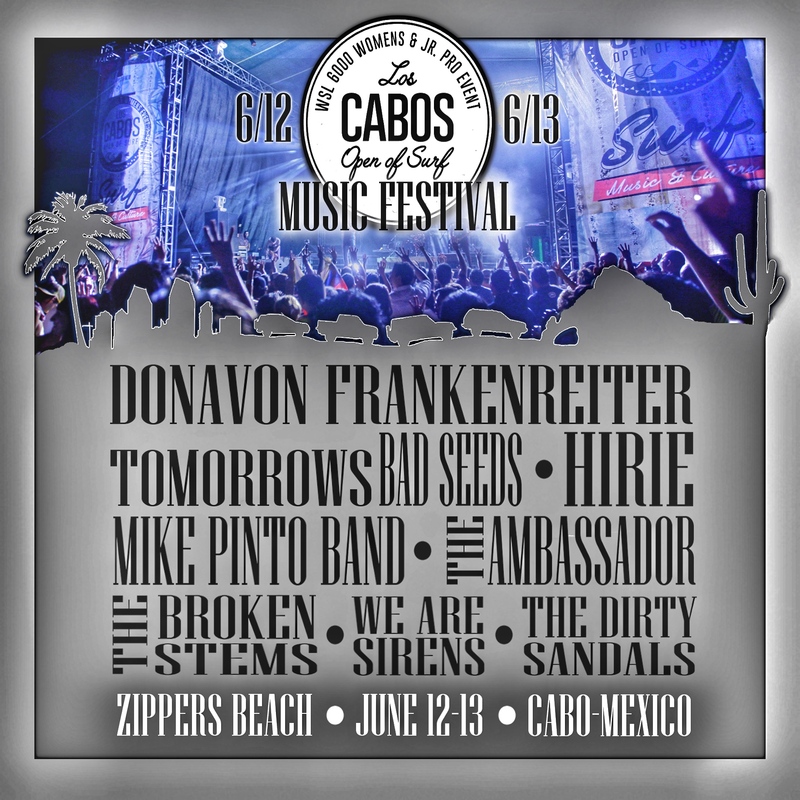 I was thrilled to be included in the lineup for this year’s Caravan to Cabo. It was such a memorable experience. Follow me on instagram to catch all the images from the trip. 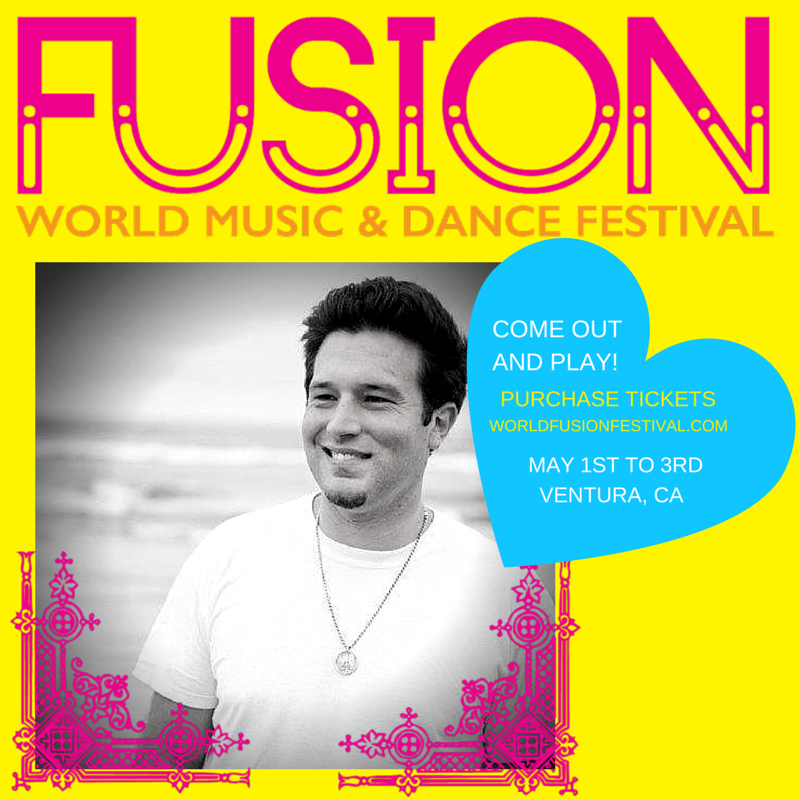 I’m excited have the opportunity to perform at this year’s FUSION World Music Festival and share the stage with legends like Pablo Moses and The Wailing Souls. I play on Saturday, May 2nd. FUSION: Join us for a magical 3 day weekend filled with professional music and dance performances from around the world! Dance, laugh, make new friends, camp, eat delicious foods, and shop our incredible World Marketplace. 3 Days of world music & dance performances + workshops + world foods + camping at beautiful Lake Casitas! 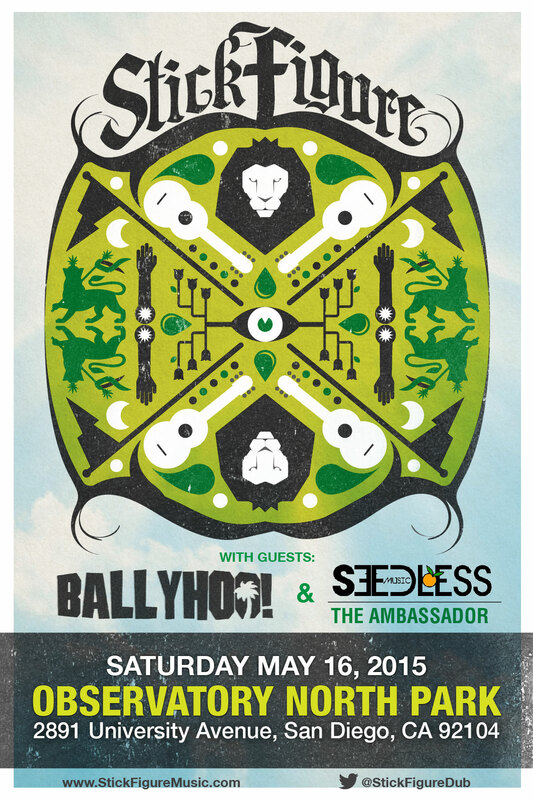 I am stoked to be added to the line-up at the Observatory North Park on May 16th. I’ll be opening the show with an acoustic set, followed by Seedless, Ballyhoo and Stick Figure. 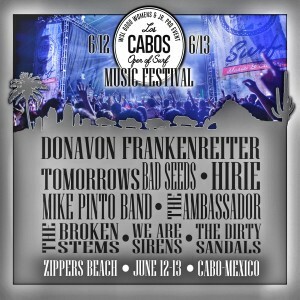 Sure to be a great show!